An all rounder that carves its own niche into the market - functional commuter, sports hybrid, gravel bike, world traveller, winter hacker - all things to all cyclists! One bike, many loves - the Vector is at home in the city or on open roads winding through the hills. A blend of low weight and durability usually reserved for more expensive machines, Vector is the perfect tool for doing whatever you like - whether it’s commuting from work or taking a few extra minutes for a detour in the park. 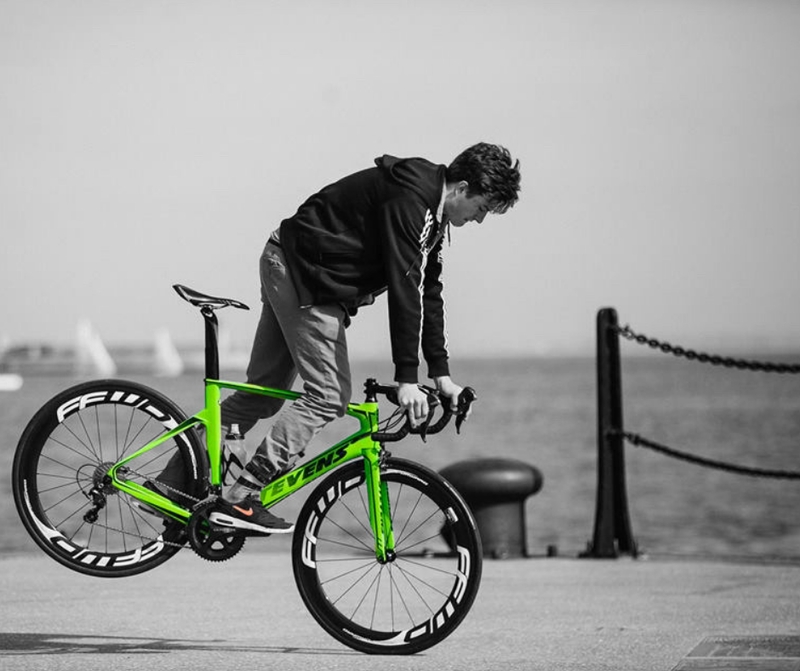 Vector is Orbea's new multi-role bike that emphasizes versatility. A companion for every part of your life.